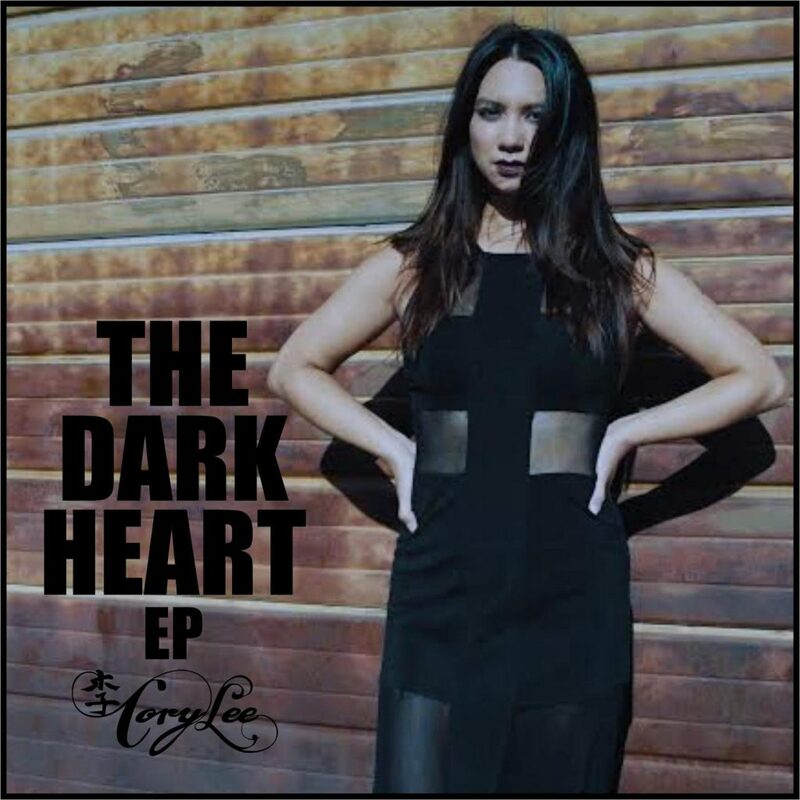 Cory Lee is a Canadian singer-songwriter and actress best known for playing roles in the television series "Instant star" and "Degrassi: the next generation". Last year, she dropped a new EP called "Dark Heart". It contains the single "Paperbag money". The video is directed by Dan LeMoyne.